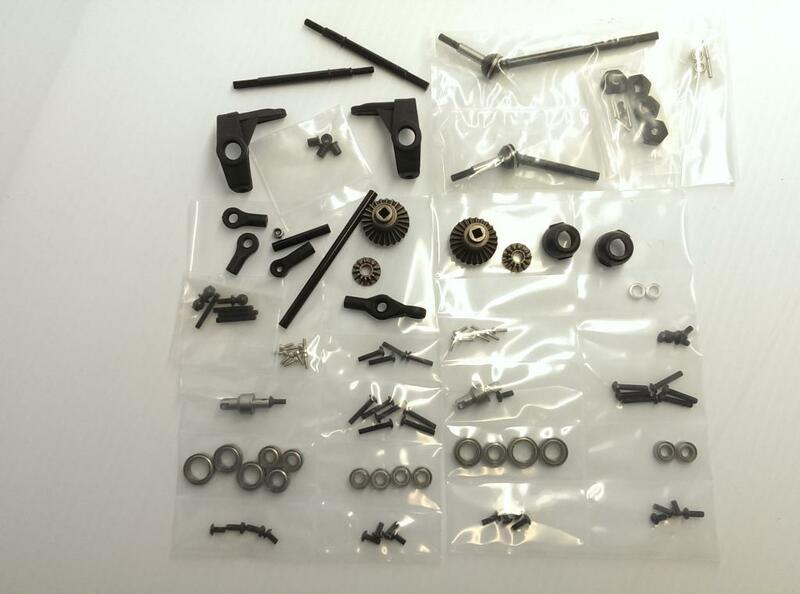 There are parts in this kit for ONE FRONT and ONE REAR axle. 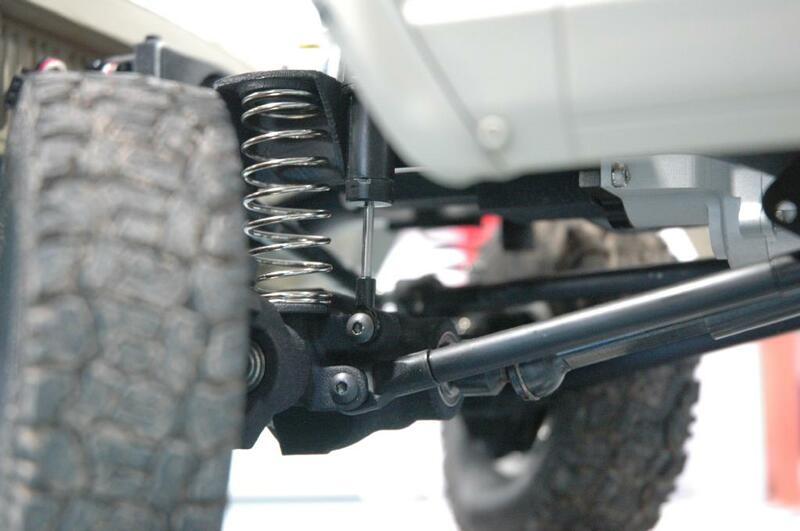 This hardware kit also fits the NC Yota 170 axle set from BowHouse RC --LINK HERE--. 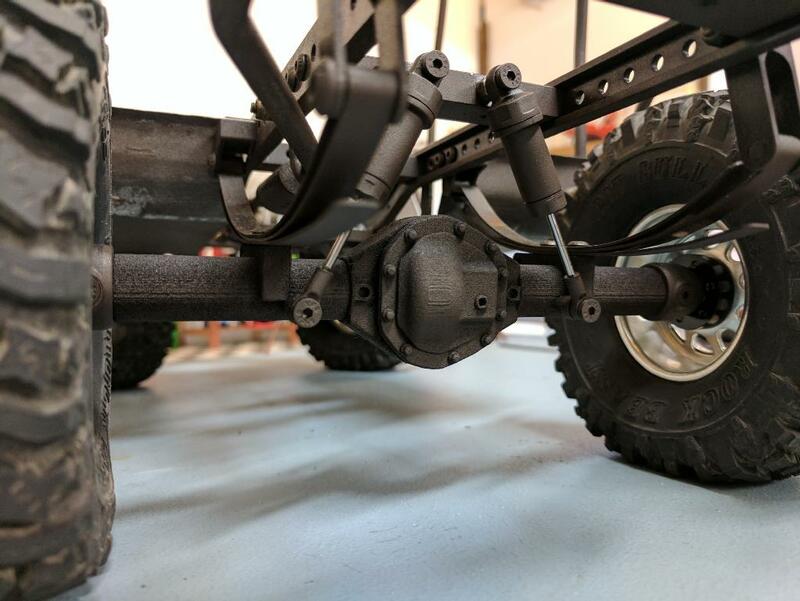 Leaf spring, or coil bucket suspension, we have the TM8 axle housings you need at our Shapeways store link. 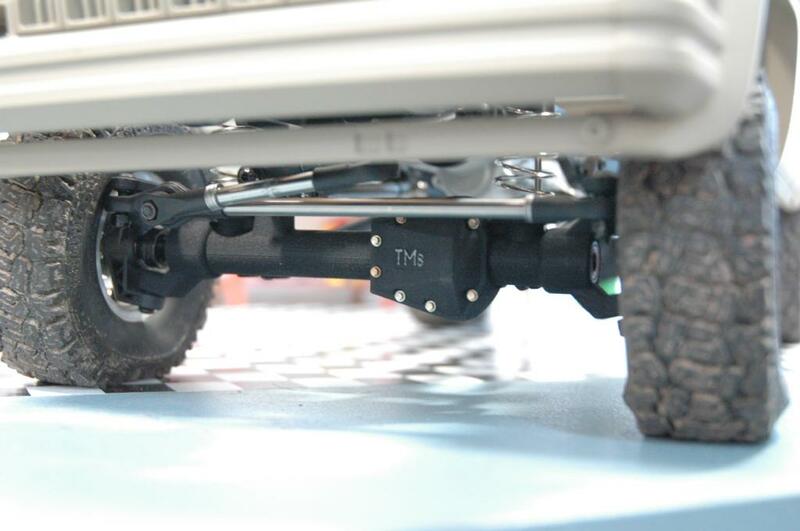 Combine these housings with this new Axle Hardware kit for a complete set of custom housings with GCM certified tough parts inside. 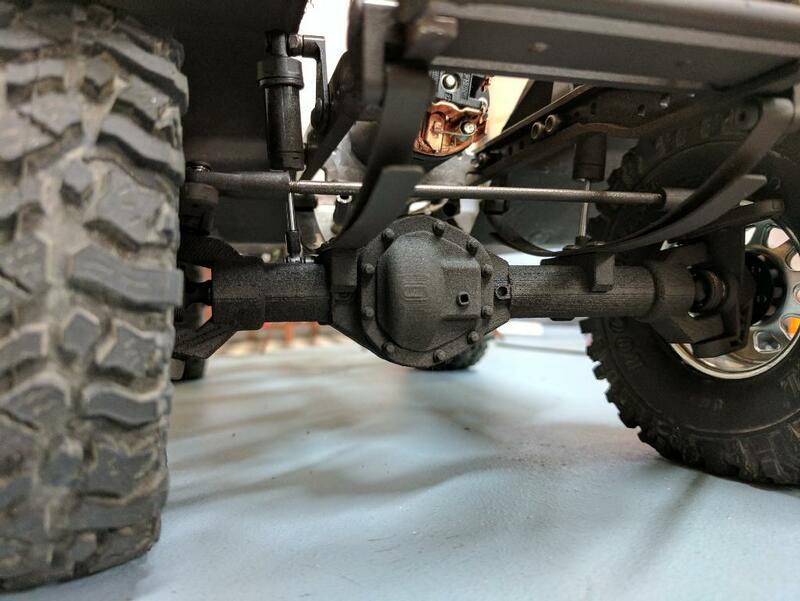 Each kit will complete one front and one rear axle.